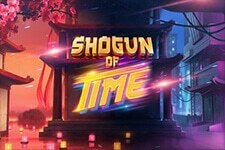 Chinese mythology is very popular among the video slot developers, and the latest one comes courtesy of Isle of Man-based Microgaming. 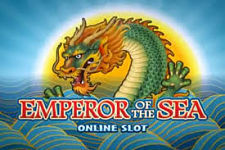 The central theme of this slot is Dragon Emperor, also known as the Dragon God, the Chinese water and weather god. The further influence of Chinese culture is seen in the numbers of paylines. This five-reel video slot has 88 paylines, which are adjustable, but the player can only choose between three predetermined values - 38, 68 or 88. You’ll find number eight in many similar releases, since the number is regarded as the luckiest in Chinese culture. The scenery is simple, depicting the home of the Dragon Emperor - the South Sea, with matching soundtrack and an overall Oriental look and feel. 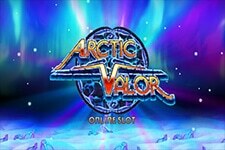 Many opportunities to win await, with Stacked Wilds in both the Main game and the Free Spins, along with Rolling Reels and Growing Wilds available only during the Free Spins feature. Those lucky enough can expect a hefty reward, going up to $1,650,000. Before you embark on the open sea, you’ll need to choose the coin denomination, number of active paylines and your bet level. Coin value goes from $0.01 to $0.05, and depending on the other two parametres, your stake can be anywhere from $0.38 to $44 per spin. Low-value symbols are playing cards, with the top paying ones originating from Chinese culture: ships, koi carp, tortoises, coin pots and the Dragon Emperor himself. 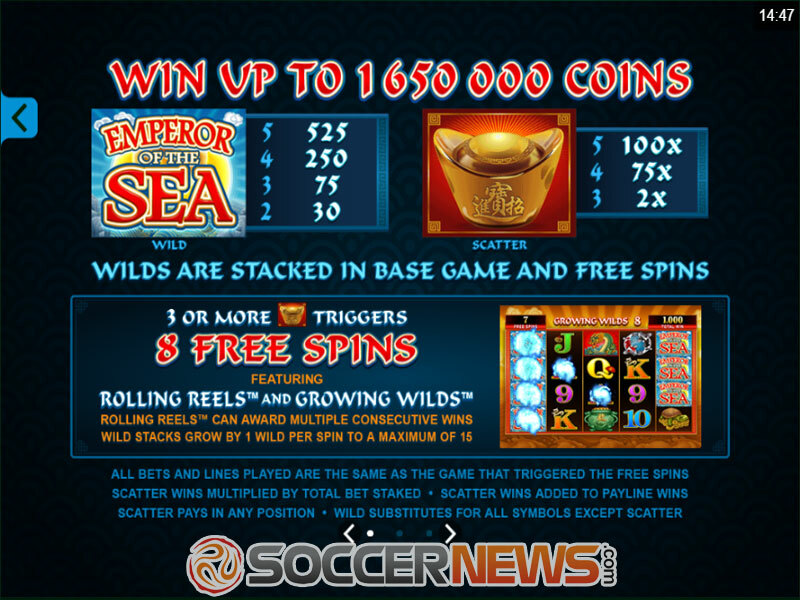 The Emperor of the Sea logo is the Wild and in both the Main game and the Free Spins feature appears stacked on all reels. 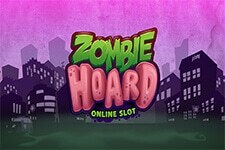 To activate the Free Spins, land 3 or more Scatters anywhere on the reels. You’ll receive 8 Free Spins, but that’s not all since Rolling reels and Growing Wilds increase the chance to win big payouts. Rolling reels can award multiple consecutive wins, while the Stacked Wild can grow up to 15 per spin. 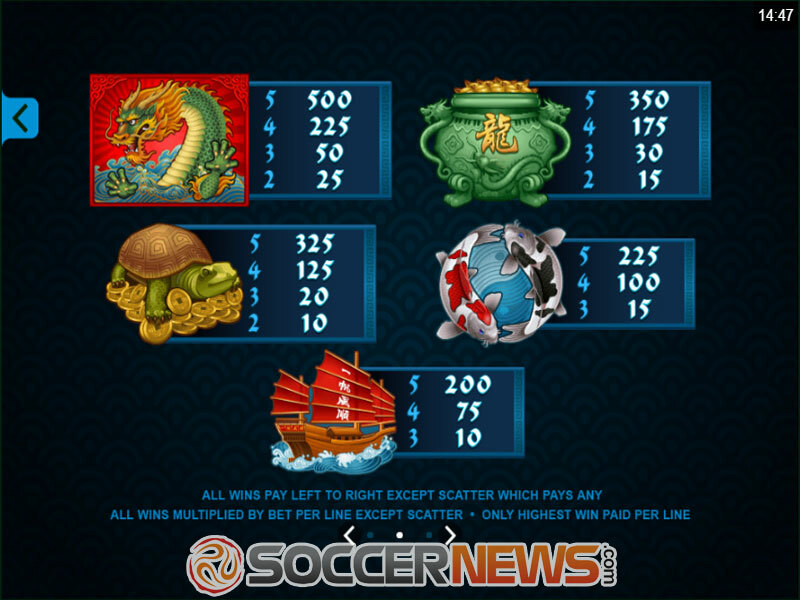 Five Scatters give the extremely lucrative payout which is 1,000x your wager. 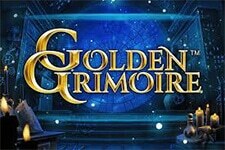 Many high rollers will look forward to playing this game, since it offers medium volatility, with an RTP of 96.28%. 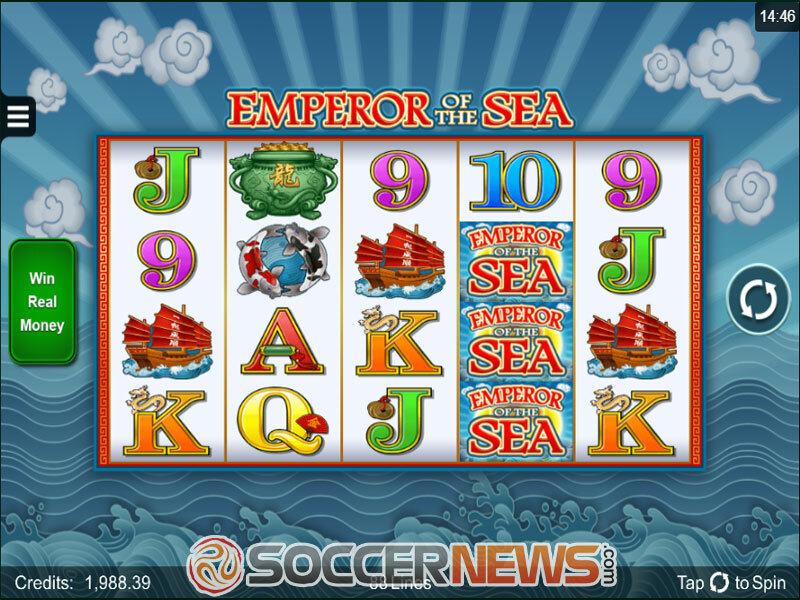 Look for Emperor of the Sea on any of Microgaming casinos. 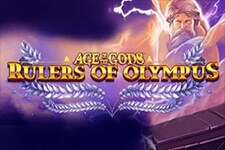 Win up to 1,650,000 coins. 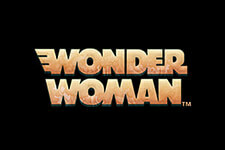 "A very nice title from the people of Microgaming. Simple at first sight, but very entertaining and rewarding, this March 2017 release will definitely be a cup of tea for both those looking for some fun and those in a need of a big win."